Home > Free Samples Australia > Beauty Freebies & Free Samples > Toluna – Free Narta Men’s Deodorant!! It’s always cool to receive free products. Today we have for you a free Narta Men’s Deodorant. All you need to do is to hit the pink button to enter your details. The lucky tester will receive the product and will be required to send his feedback in Toluna Website. Hurry and click go to offer! Make sure you subscribe to the newsletter. 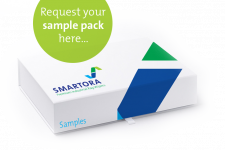 Free Smartora Rag Wiper Sample Pack! 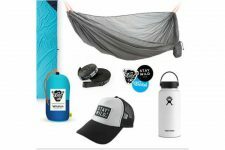 Earn Free Wildish Stickers, Trucker Hat & Beach Blanket! !